Will lye in noodles cause cancer? 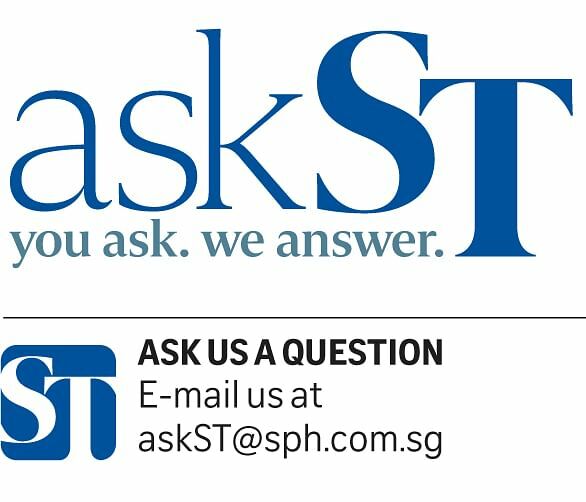 Reader Mulan Quan wrote to askST about the yellow noodles served at hawker centres: "Why do most yellow noodles found in hawker centres and foodcourts taste bitter? I understand this could be due to lye (caustic soda) being added to the noodles to make them look more 'eggy' and feel more chewy, but isn't lye carcinogenic? What are the health effects of consuming lye?" Senior health correspondent Salma Khalik answers. Food-grade lye water is very different from lye water for industrial use, and is safe for consumption. In fact, it is found in a lot of commonly consumed food and is sometimes used as a substitute for baking soda. It is added to Chinese and Japanese noodles to prevent them from disintegrating when cooked in soup, and adds a chewy "bite" to the taste. In Chinese cuisine, it is also used in mooncakes, rice dumplings and century eggs. In the West, it is used to make cookies more crisp, olives less bitter, and it gives bagels and pretzels their texture. While there is no definitive proof that lye is not carcinogenic, it should be noted that lots of food can be carcinogenic, such as salted fish and pickled mustard green. The key is moderation in consumption.